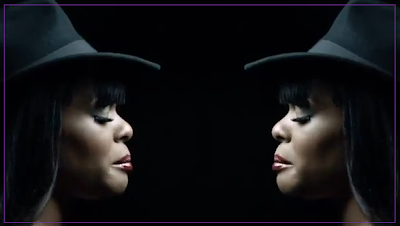 Well Azealia Banks has finally released her video for Van Vogue after a few teasers. The polarizing rapper has been everywhere lately and for many reasons. She keeps in beef with somebody.. and nobody in the industry is safe from her outspoken personality. No matter how many "beefs" she finds herself in she manages to get back the the music every time. Releasing the video for Van Vogue, a track from her 1991 ep is only one professional move she's made lately. She's been in some major magazines, is almost always on somebody's blog, and definitely keeps fans abreast on twitter. Whatever she does she makes sure to push the limits. Her latest cover for Dazed & Confused is so xrated that people wont even put it on stands..countries wont even let it be sold! I guess thats what you want to do as an artist.. have lovers or haters- who needs the in between.